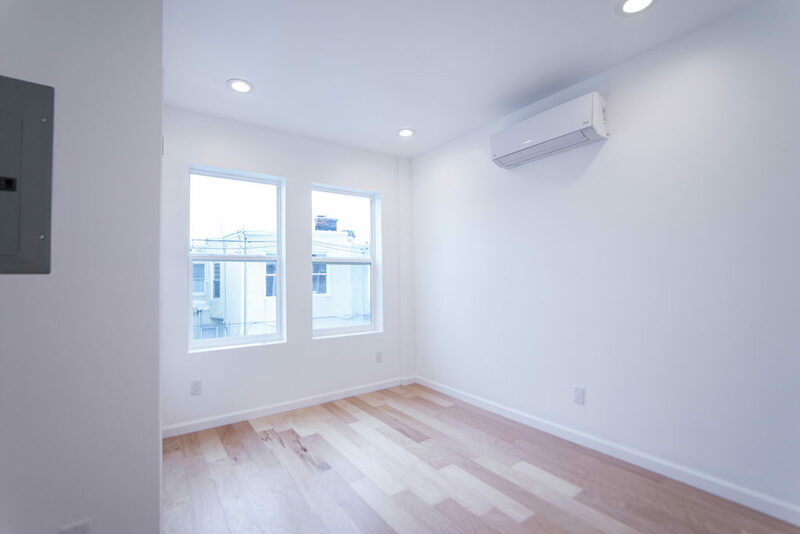 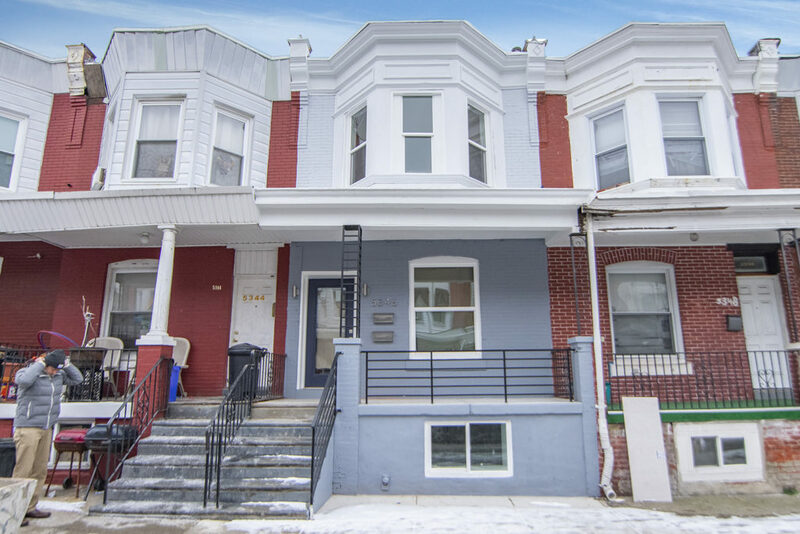 Live on the second floor of this brand new construction town home in the Cobbs Creek neighborhood of West Philadelphia. 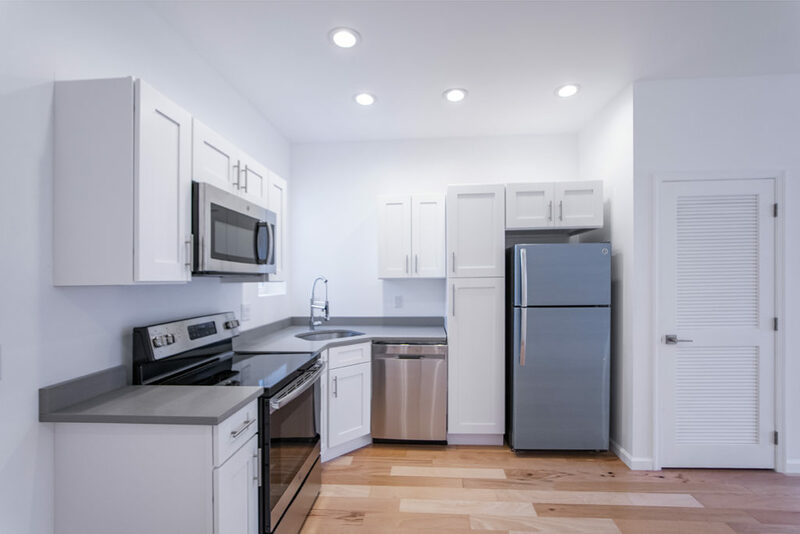 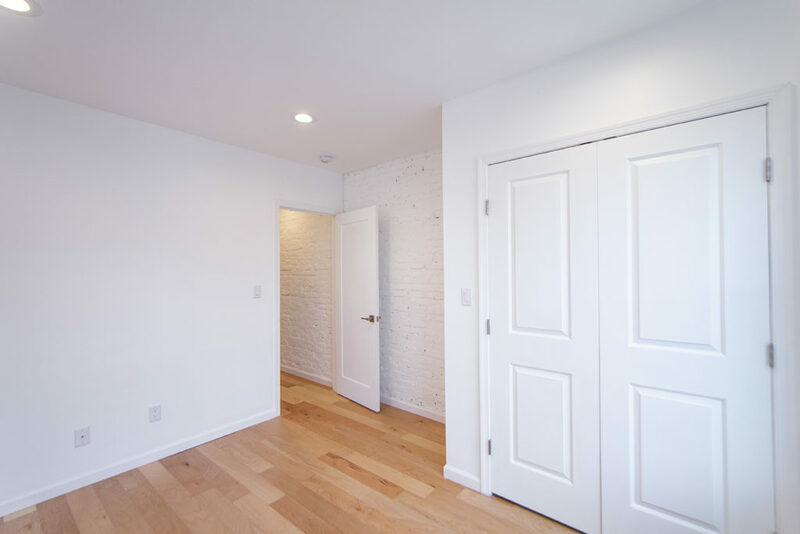 This one bedroom one bathroom unit comes complete with central AC, washer and dryer, and hardwood floors throughout. 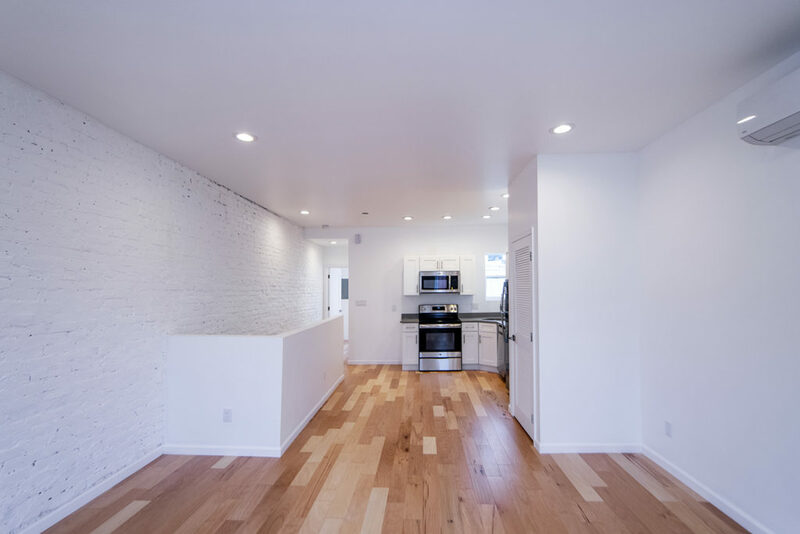 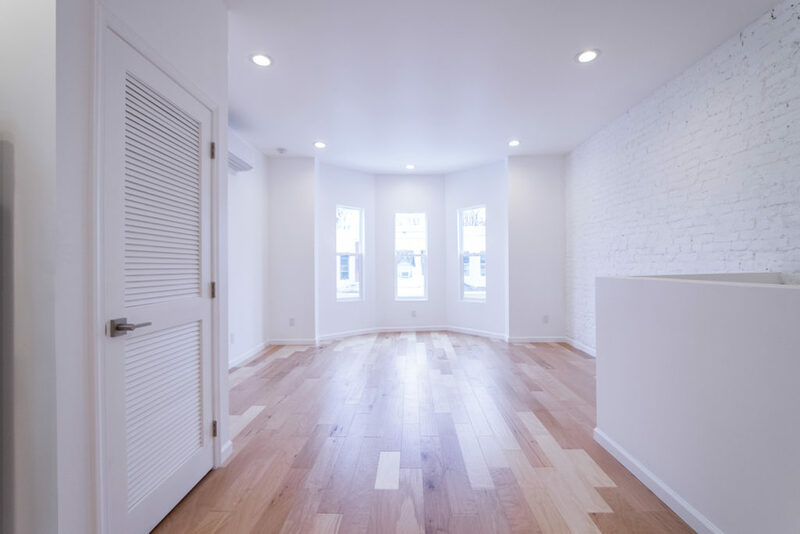 Walk up one flight of stairs and you immediately are greeted by the kitchen and living area, with a white-painted exposed brick wall. 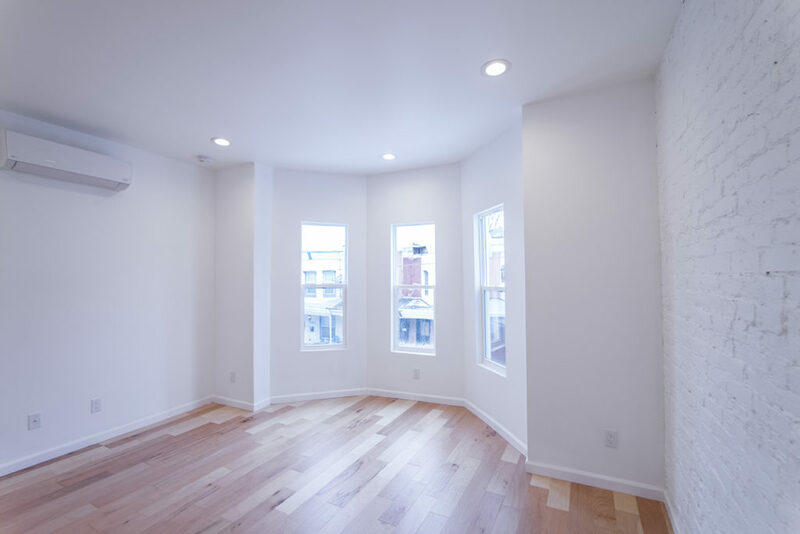 A beautiful bay window brightens the entire floor with natural sunlight all day long. 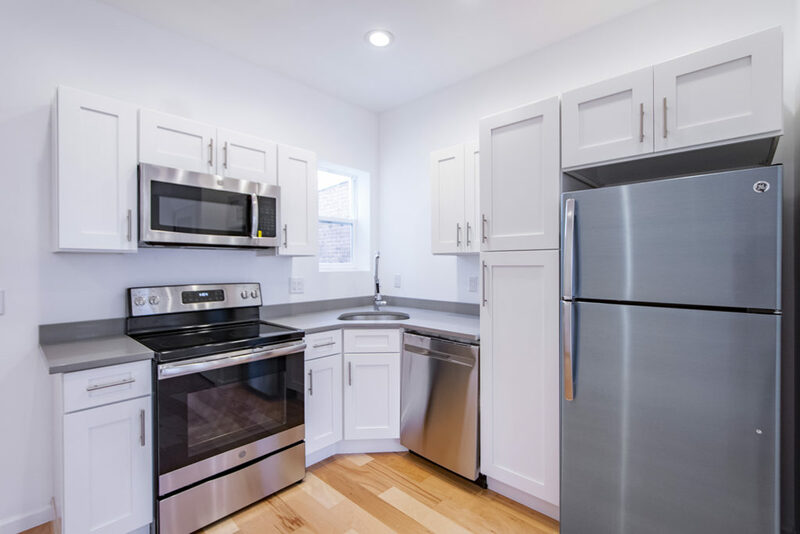 The kitchen features stainless steel appliances, white cabinetry with elegant finishes, and a garbage disposal. 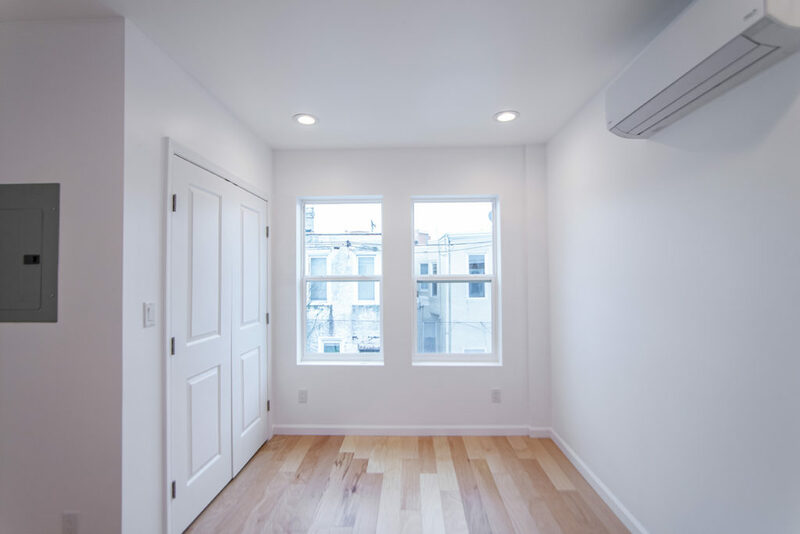 The bedroom offers plenty of cabinet space and lets in even more light with double rear facing windows. 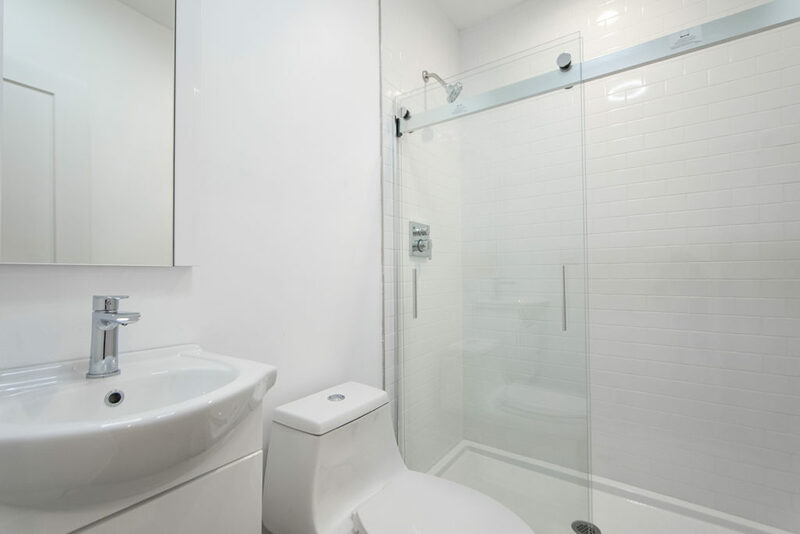 Lastly, the bathroom features all white tile and a glass sliding door shower.